Young hero Sharwanand is currently busy shooting for two projects in a simultaneous manner. The young actor is occupied with the shoot of Padi Padi Leche Manasu in the direction of Hanu Raghavapudi. At the same time, the actor is also participating in the shoot of another movie in the direction of Sudheer Varma. The movie is yet to be titled. The interesting buzz from the film nagar is that a lot of directors are forming lines to grab the dates of the hero for their flicks. Already the directors Srikanth Addala and Srinivasa Raju are planning to team up with Sharwanand for exciting projects but there’s no clarity on the same. 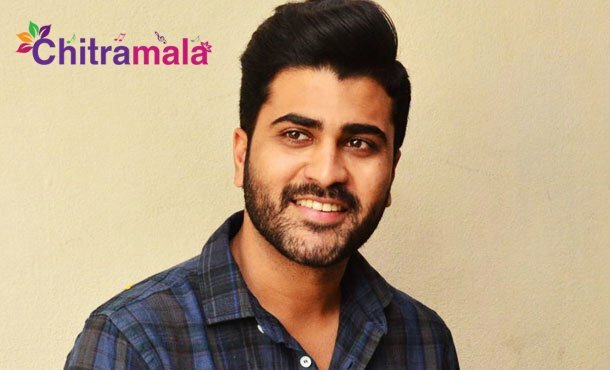 At the same time, we have recently come to know that the successful director Mohan Krishna Indraganti is also planning to do a multi starrer in which Sharwanand is expected to play one of the leads. As of now, Sharwanand did not approve any project but is only focusing on the two projects that are in the production mode.